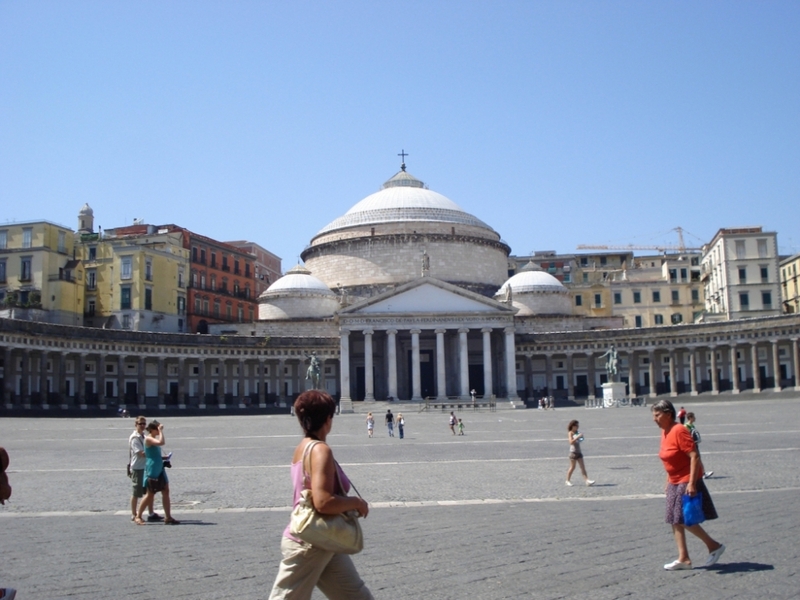 Naples probably is, after Rome, the most beautiful city in the world. 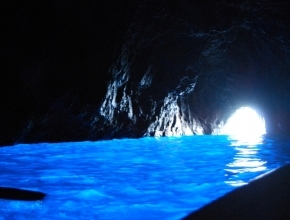 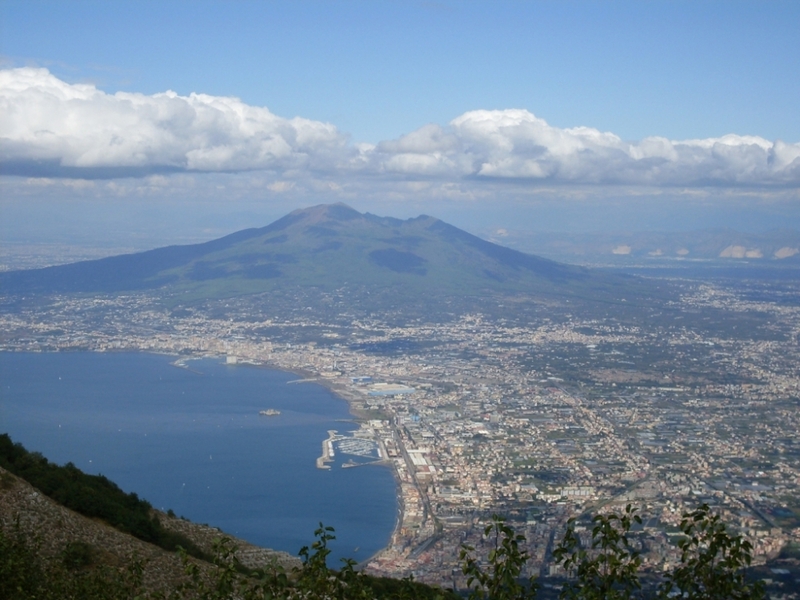 It is in a bay sorrounded by the Vesuvius, cities like Pompeii, Herculaneum, Sorrento, the most famous island in the world, Capri, and just one hour drive from the Amalfi's coast, where we can find Positano, Amalfi and the beautiful Ravello where Wagner wrote part of the "Parsifal". 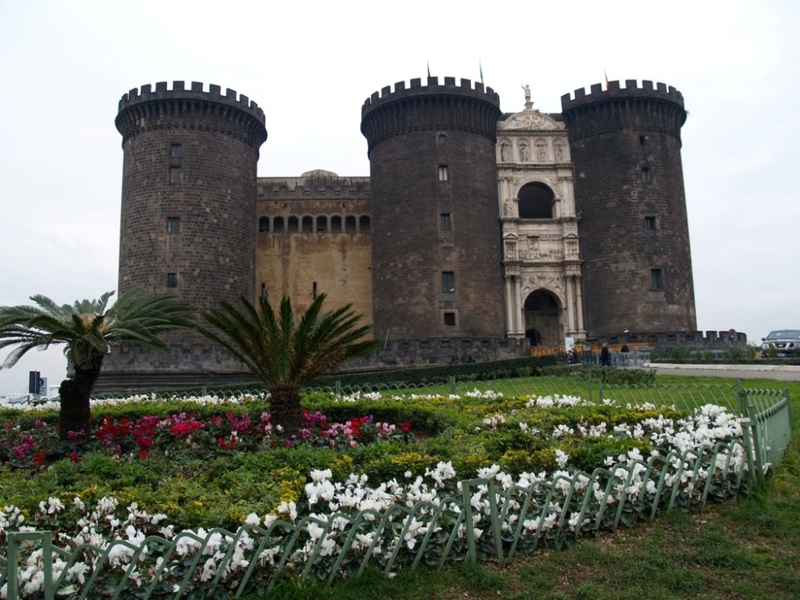 In Naples you can visit a unique archaeological museum, and the Capodimonte museum has a very rare collection of valuable china. 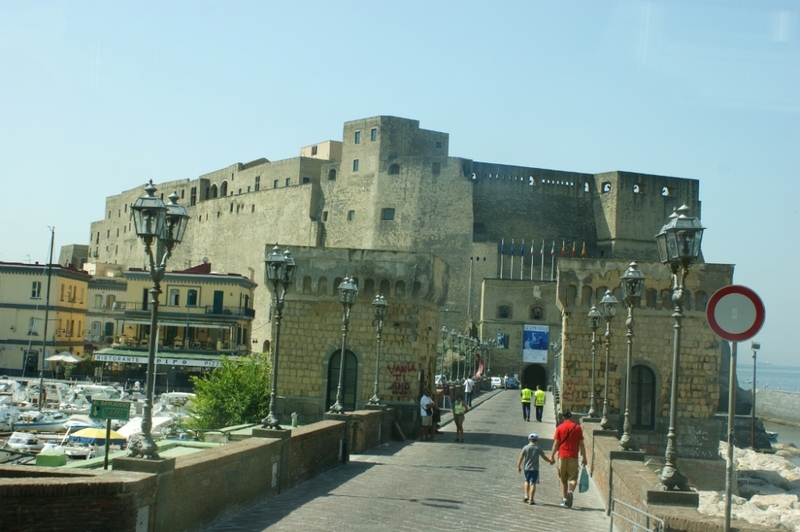 Then, do not forget to visit the Royal Palace, the San Carlo Theatre, San Martino Castle and the thousand of folkloristic little streets and halley entangled all around the center of the city.